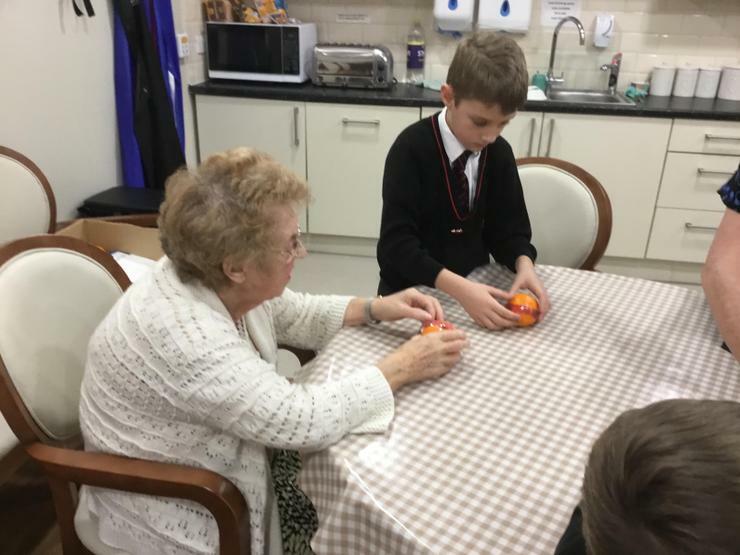 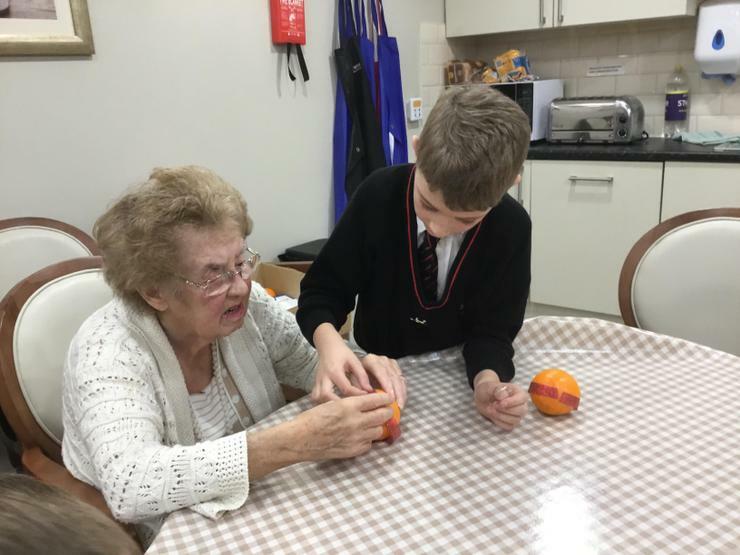 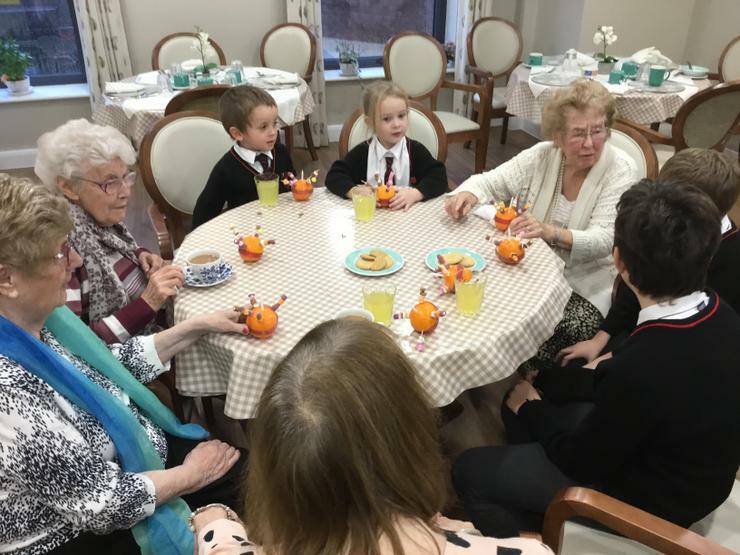 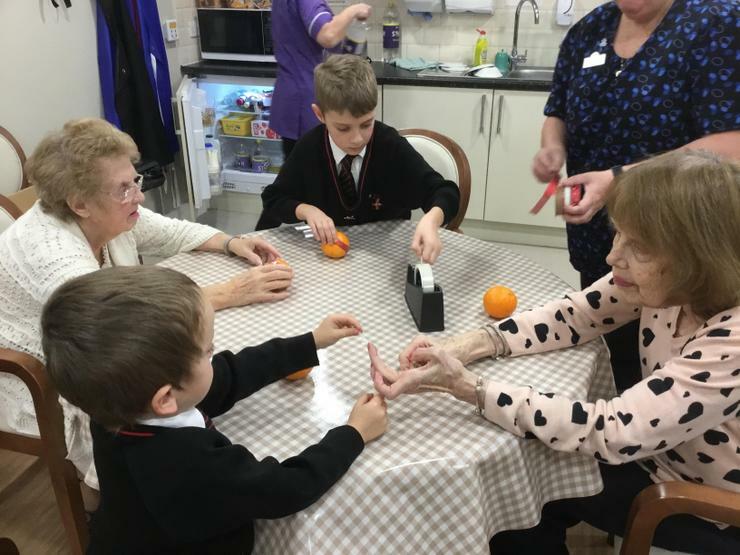 The School Council members of Bishop David Sheppard CE Primary School spent a wonderful afternoon with the their new friends at Hesketh Park Lodge recently. 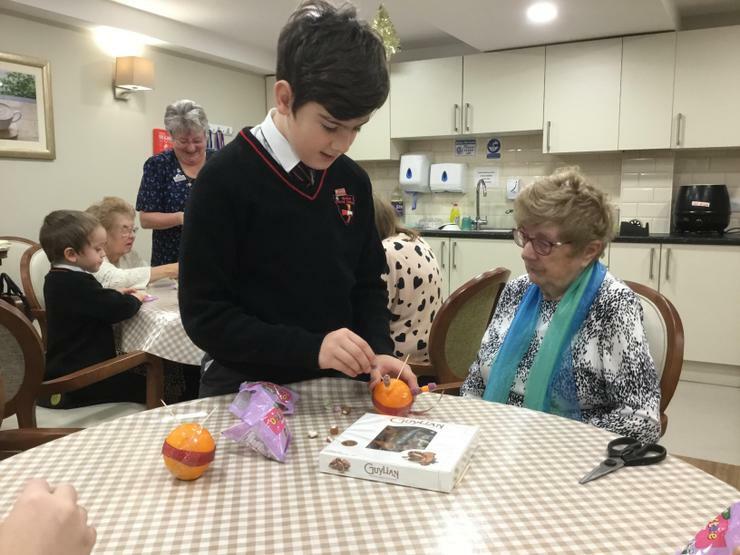 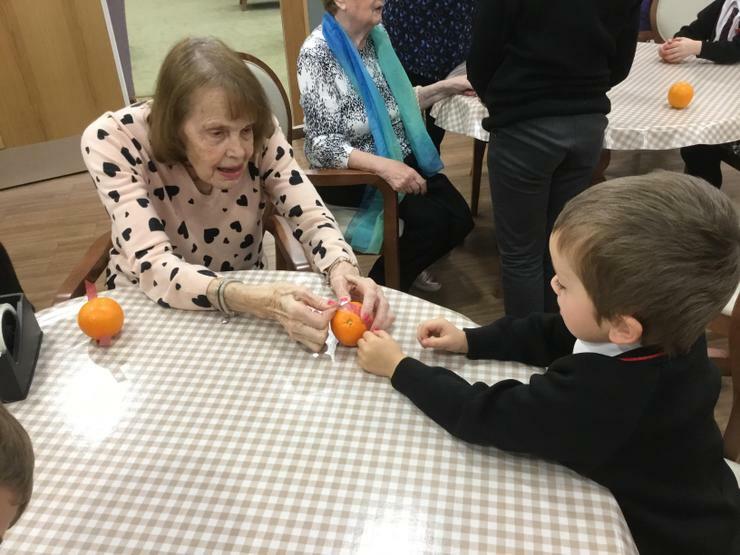 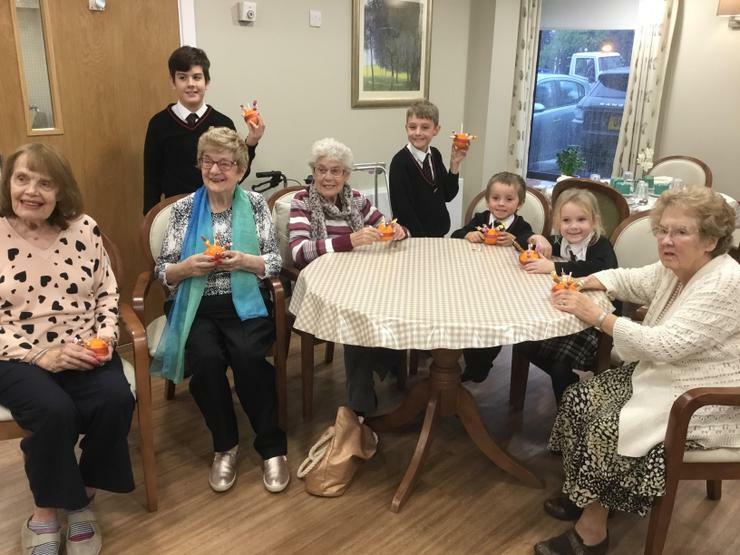 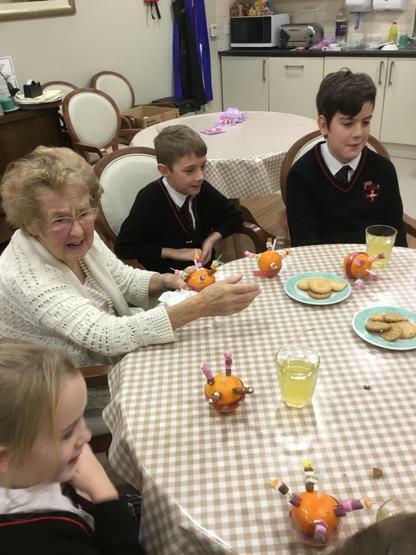 They joined forces to make several Christingle decorations using oranges, sweets, ribbon and cocktail sticks. 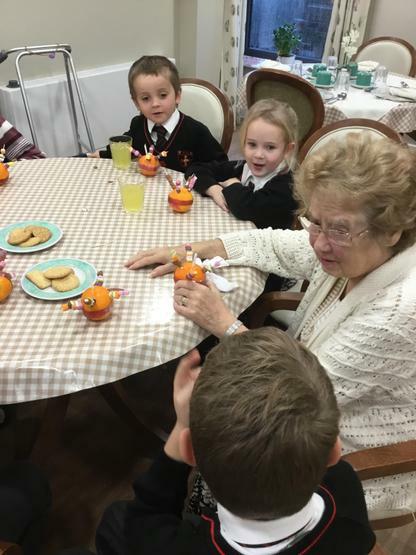 The children had a wonderful time chatting with the residents about school and Christmas in the past. 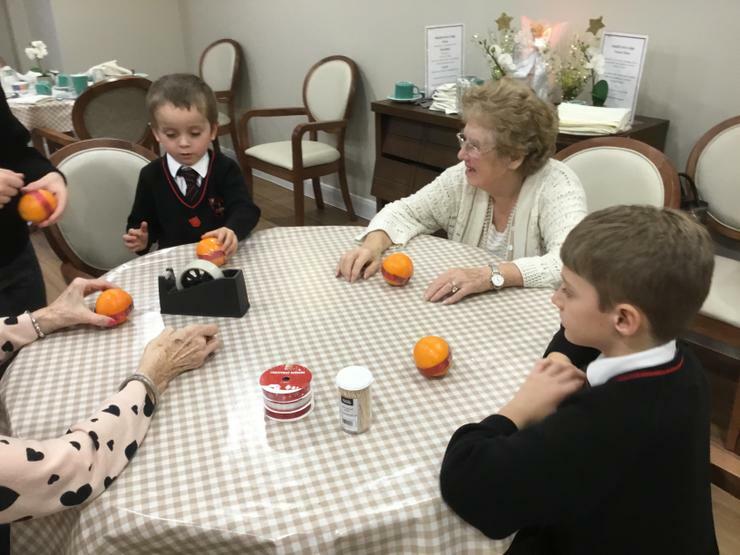 They all finished with a few favourite Christmas Carols.